Yamaha FZR Intake grate for Better hook up. 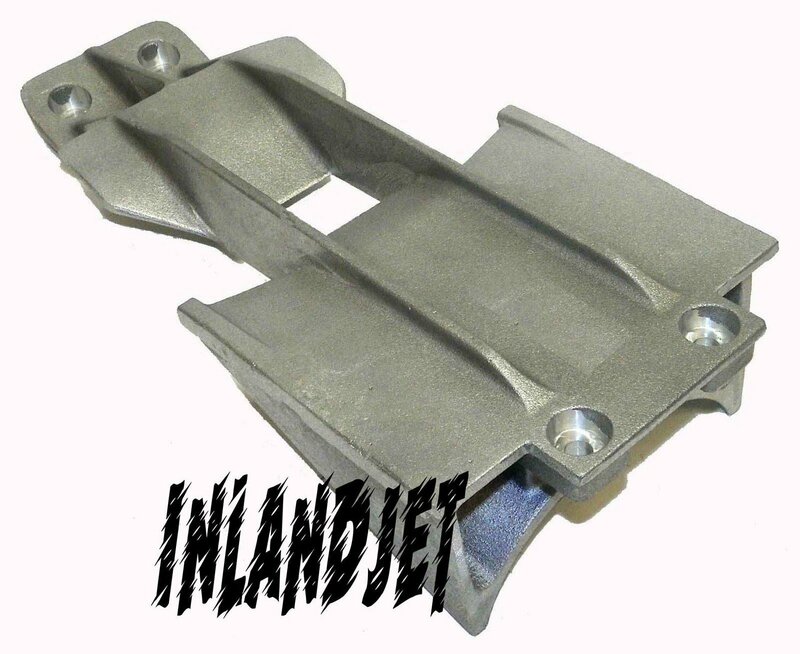 This Scoop grate fits Yamaha FZS & FZR. easy install. 1 Year warranty from manufacture defects.